The SOCS-PWE Project intends to improve the socio-economic conditions of target families in the island of Sandingan in the municipality of Loon, Bohol. The island’s population depends mainly on fishing and marginal agriculture as the source of income. The limited sources of livelihood and employment opportunities drive a big portion of the population below the poverty line. The initiative provided for alternative livelihood opportunities to the beneficiaries by implementing the backyard production of organic swine and chicken. 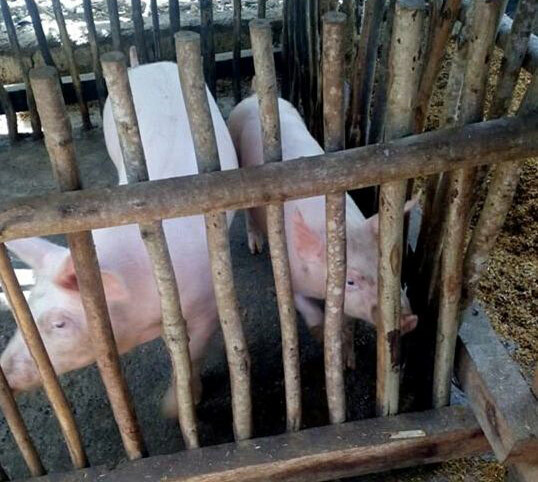 The Direct Aid Program of Australian Embassy, Manila thru the University of Bohol Community Development Foundation, Inc. (UBCDFI) provided for financial assistance to the people’s organization beneficiaries, Kauswagan ug Kalambuan sa Isla Sandingan (KKIS), which was used for seed capital to purchase the piglets and chicks, raw materials for the production of organic feeds, materials for the breeder center and skills training. Beneficiaries retained a stock of the Hubbard chicken which they have cross bred with the locally adapted lines. The hog raising activity continued with the organization now looking at the growing of sow to cope up with the demand for piglets from the members. 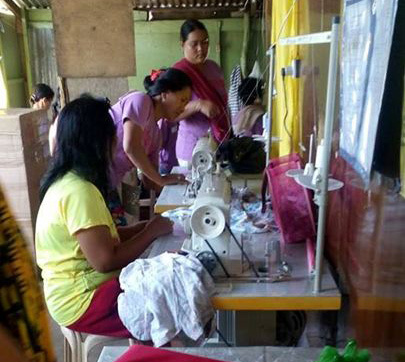 The women were also empowered to generate extra income for their families through the dressmaking enterprise wherein the project supplied for the sewing machines, edger machine, clothing materials and appropriate training. They are now providing the university’s basic education Physical Education uniforms.